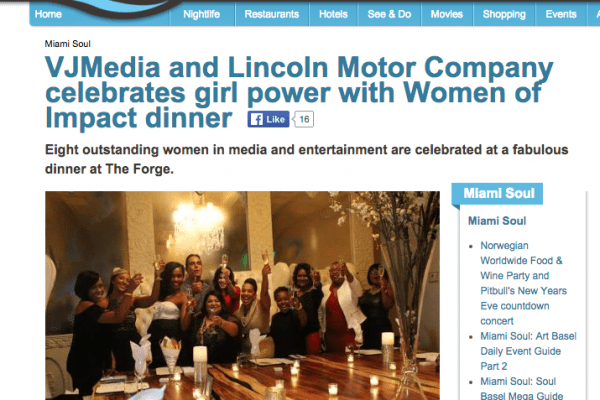 Each year, VJMedia curates her signature Women of Impact Dinner in Miami. The event serves as an end of the year salute to female trailblazers, entrepreneurs, content creators and change agents who have exemplified excellence in their craft. Created in 2013, Vanessa wanted to find a unique way to bring women together to intimately share stories, collaborate ideas and celebrate accomplishment in the marketplace. Women of Impact is just that! It serves as a connector, an organic setting that fosters ideas and celebrates creativity. 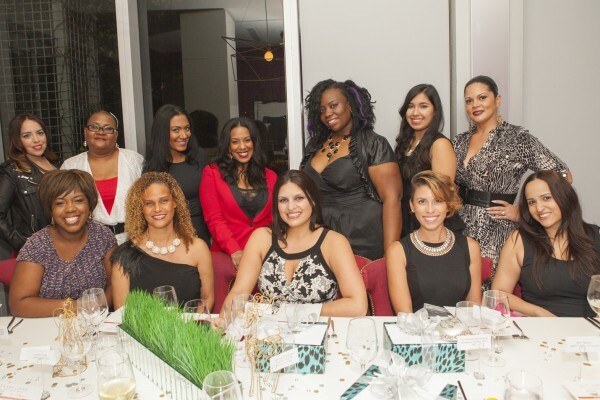 The 2015 Women of Impact dinner is set for Sunday, December 20th at The Forge Restaurant Miami Beach and will be an unforgettable experience for 15 incredible women. So looking forward to this special evening as VJMedia has partnered with Lincoln Motor Company and DELL to highlight these extraordinary women! Video: The 2014 Experience at The Viceroy Miami. 2014 was such a special year for Women of Impact. We partnered with Pinzur PR Agency was hosted the twelve honorees at the incredible Viceroy Hotel in downtown Miami at the exclusive 15th and Vine restaurant. Read the entire story and see more, CLICK HERE! 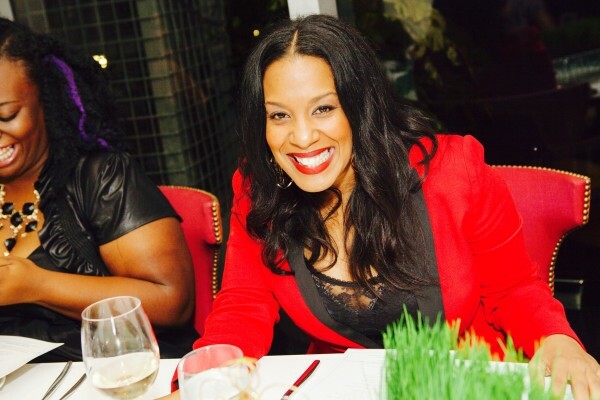 See Pictures and Miami.com article celebrating 2015's honorees. Click below to read the Article! 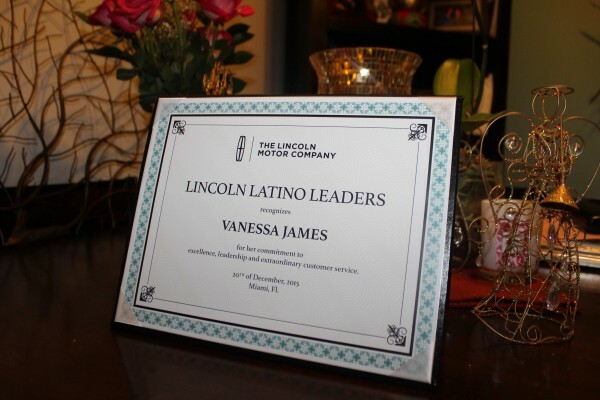 Lincoln Motor Company honors Vanessa for Women of Impact! The 2014 Experience at The Viceroy Miami!